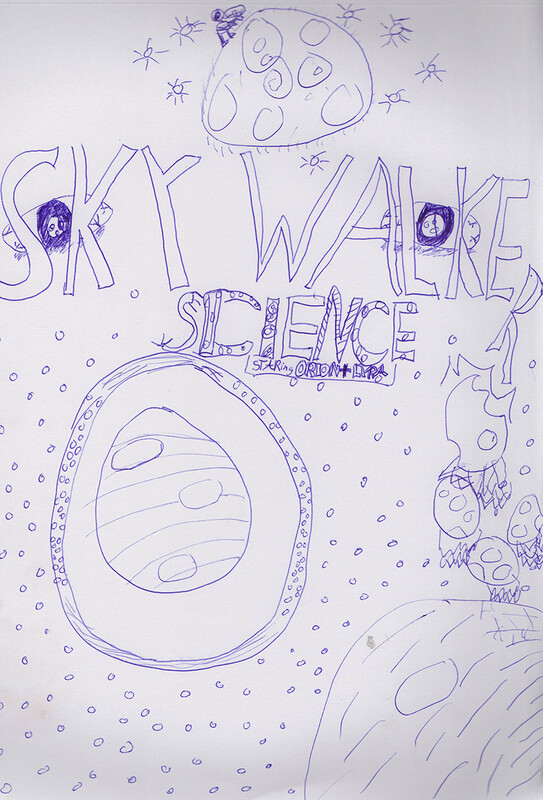 Understanding how to become a Skywalker- .. the Spiritual Science..for KIDS! Skywalker Spiritual Science for Kids- series 2- March 2018- with Dan Winter and PETER "Skywalker"
Yoda in the Woods.. and How does the Light Sabre Work... and Calling the Djed with your Attention! See also- the previous article in this series- AVATAR Science: Fractal 'Roots' of Biologic Democracy: from - Deep Science in the Avatar Movie..
What is the Skywalker Muscle? see Synaptic Spark: Spin Distibuted Awareness) - -like steering a tornado- in order to actually create a picture with light inside your head: I-MAG-inate. - - unfortunately this inner muscle to make pictures come to light inside the head- the REAL authority to create (by di-vine implosion)- is fragile and does not grow well - if young people spend too much time watching IMAGE MAKERS (TV/VIDEO/iPHONES)- which do all the I-MAG making work OUTSIDE your head. 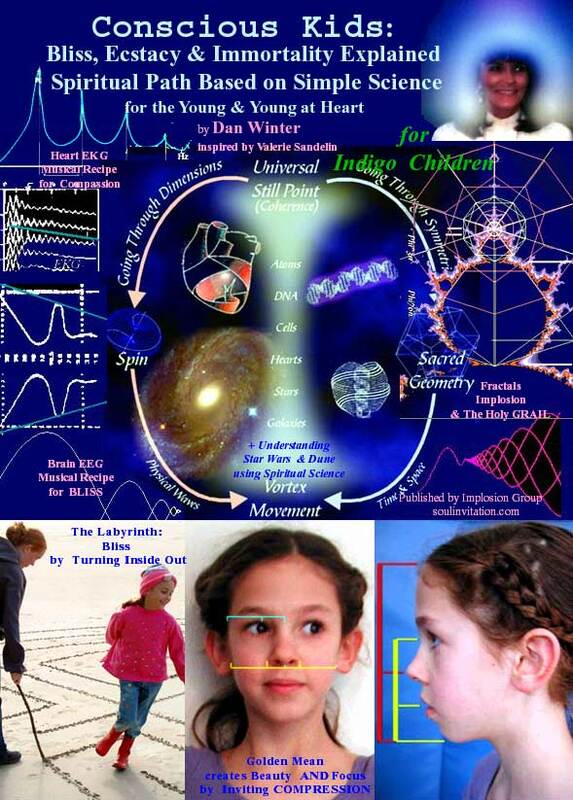 - See example of this SKYWALKER muscle - being testing for kids in the Steiner School curriculum - www.goldenmean.info/steiner - Note how in the film above Orion and Lyra- were in fact able to pass the test! - When they accurately / intensely visualized the stages of the blossoming of a rose- in fact the room DID fill with the smell of roses! Bill Tiller's latest (and useful) book: "Conscious Acts of Creation: Emergence of A New Physics"- -Imprinting of DNA--My comment-> Wonderful to prove that Conscious Intention measureably produces CHARGE COMPRESSION.. - Woeful: no model for why and how. this book provides wonderful physics experimental data showing that focused human intention IS able to direct the compression of electric charge. On the MINUS side- this book also illustrates the huge gap in scientific imagination - dramatized by the authors total failure to make ANY creative postulation about HOW (in symmetry terms) - focused human attention IS able to direct the compression of electric charge. 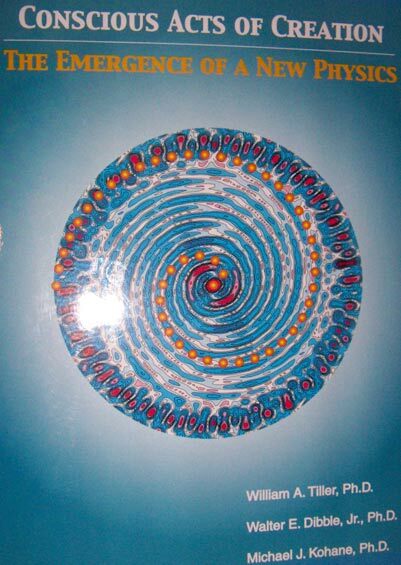 It is even visually obvious by the back cover of the book - that the symmetry ability of human attention to arrange charge into recursion / fractality (THE ROSE SHAPE)- IS what invites this psychokinetic compression of electric charge. So how does human attention physically grab hold of charge fields and COHERE THE VACUUM? Simple: human attention IS the implosive wind of charge compression which results from biology's basis in charge attraction itself. In other words- biology goes to work with molecules to get them fractal enough in water to cause charge to be attracted- then that charge packing is specifically the physics called LIFE - which causes a seed to germinate by macro organizing its capacitive field (simply SUCKING IN THE CHARGE OF ITS ENVIRONMENT). Implosion must precede the explosion of charge called growth. (Extensive measurements: goldenmean.info/germination ). Taken to its limit - (bliss / tantra / kundalini for example - the psychokinesis of the trained healer) - that electric field is the capacitive steering of a tornado. 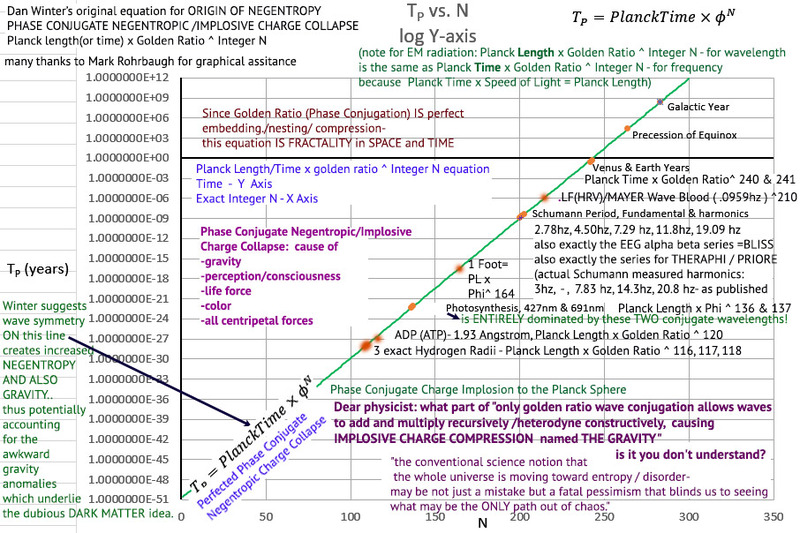 It would be simple to prove that the healers power IS their ability to cohere a capacitive field - by using the capacitive coupling we have developed for life force measure in general (goldenmean.info/biophoton ). Since the authors continue to have no idea how electric charge fractality creates the constructive charge compression called awareness and gravity and seed germination, or how capacitive coupling works (thru even a faraday cage) they condemn themselves to continued aimless experimenting - instead of graduating from their kindergarten. Graduation is learning to properly train people to develop the electrical skills ( bliss and blood ignition by correct hygiene) to COHERE the vacuum. (and become immortal). How does "May the PLANCK be with you" - work to restore attention span / the Skywalker muscle? What are suggestions - for the SKYWALKER HYGIENE / DIET?